On the runway of Versace Spring Summer 2013 Ready-to-wear Collection. On the runway of DSquared2 Spring Summer 2013 Ready-to-wear Collection. 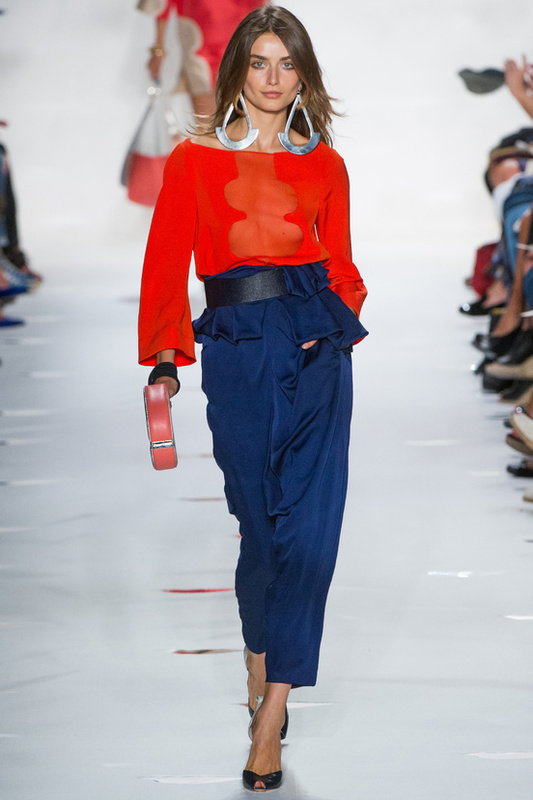 On the runway of Diane von Furstenberg Spring Summer 2013 Ready-to-wear Collection. 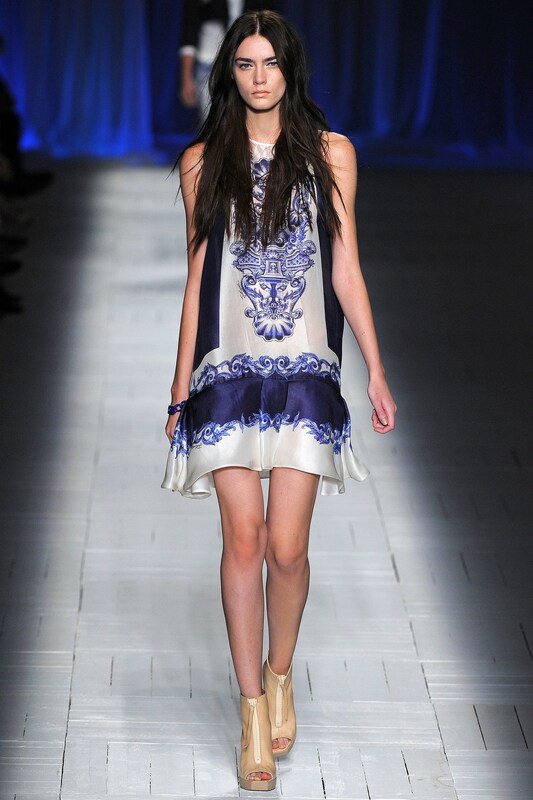 On the runway of Just Cavalli Spring Summer 2013 Ready-to-wear Collection. On the runway of Jason Wu Spring 2013 Collection.